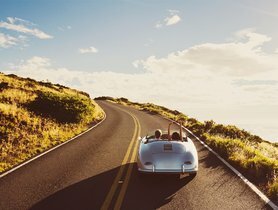 The most useful tips for first-time car buyers are here! Check it out! 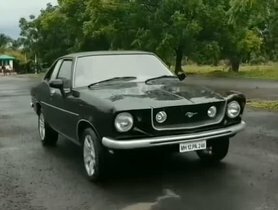 It may be extremely happy when you save enough money to buy your dream car. However, most people just often look at the specs and reviews when they purchase a new car. They don’t pay much attention to the maintenance tips, especially for the newbies. People who buy cars for the first time usually don’t know how to maintain their cars. 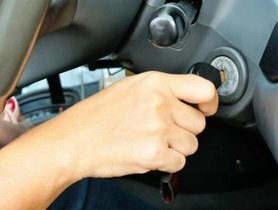 As a result, only until those cars are worn out too fast, they will seek for car maintenance tips. Unfortunately, they have to save those tips for their next car. 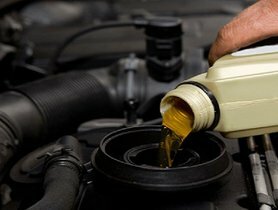 Therefore, first-time car buyers have to prepare themselves the proper way to keep their new cars running smoothly and lasting long. And there has to be someone guiding them. 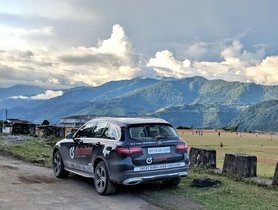 IndianAuto is here to help the people in this situation. 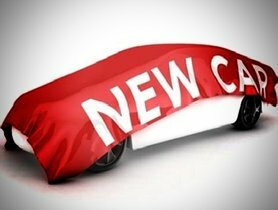 If you are a new buyer and you have purchased a car without knowing how to maintain it, check out the following article. 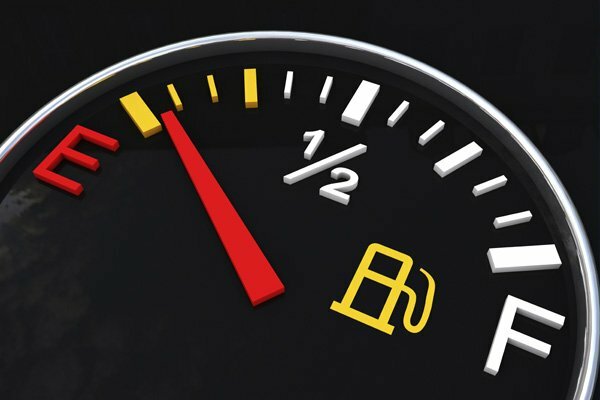 Have you ever hesitate to choose the right fuel for your car? Octane is a flammable hydrocarbon. 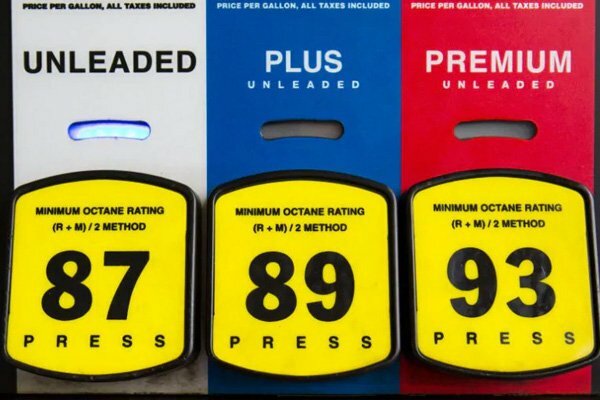 Octane level is different in each type of gas. When it is combined with several other chemical compounds, gasoline is born. When ignited, the combination grants your car’s engine power. Besides, there is a specific required octane level for a car engine to start. Depending on the model of a car, the percentage of octane in gasoline will be 87, 89, 91, etc. Lower octane level gases burn more quickly than higher ones. The lower octane-percentage gases tends to burn quickly under high pressure which may result in engine knocks. And these knocks are small gasoline explosions which occur within the car engine. Because the explosions interfere in the cylinders’ regular operation, it can severely damage the engine parts. If you ignore these knocks, you may face expensive repairs and significant car’s performance reduction. Fortunately, you don’t have to buy premium gasoline with a high octane level to solve this problem! Open your car’s manual and find the minimum requirement of the octane level. If the manual says your car is fine with 87 gasoline, then it will be very fine with that octane level. To be specific, the highest is not always the best, but being the most suitable is the best. Therefore, instead of grabbing high octane-level gasoline, choose the one that best fits your car’s engine. However, if you want to purchase a luxury car, premium gasoline may be a must. There are many massive car recalls in history. One of the most famous must be the Chrysler Group's recall of 13,000 Chrysler 300s and Dodge Chargers due to the failure of anti-lock brakes. Besides, in 1996, Ford ignition issue cost the manufacturer around $200 million of recalling 8.7 million cars. As you can see, whenever a company makes a recall, the errors of the cars must be extremely severe. Therefore, if you want to be safe, you need to let go your car even if you’ve just bought it. In other words, you should pay attention to recall announcements and be ready to buy another car. One of the first things people do when they buy a new car must be testing the gas tank. To be specific, a person tends to fill the new car’s gas tank and driving until it is empty to test its mileage. Besides, there are also people who like to driving until their cars run out of fuel and refill the gas tank after that. Unfortunately, this behaviour is not good for your car or any car. Gasoline plays an important role in keeping your car’s fuel pump cool, especially when it gets hot. And when your gas tank doesn't have any fuel left, the pump will be dried and fried. As a consequence, when the pump is overheated, it will be damaged dramatically, and you have to replace it. Keep in mind that the cost of a fuel pump is a lot more than the cost of a gas tank. Hence, fill your car’s gas tank whenever it warns you the fuel is nearly empty. First-time car buyers often think that washing is enough for their cars as it makes the cars gorgeous enough with shiny sparkles. However, washing is not enough; and you need your car waxed to make it have extra protection. In other words, waxing your car helps hide scratches. How can wax protect your car? Dust and certain chemicals will corrode your car’s surface, and waxing after washing adds a layer of protection to the vehicle. It is recommended to wax a car left in the garage at least two times a year. However, for cars driven more often, they may need more waxing process. Notwithstanding, if you tend to buy a car covered by matte, you had better not wax it. This is because wax reverses the flat effect of matte coat. As a consequence, the glossy appearance of your future car will turn into non-reflective appearance. 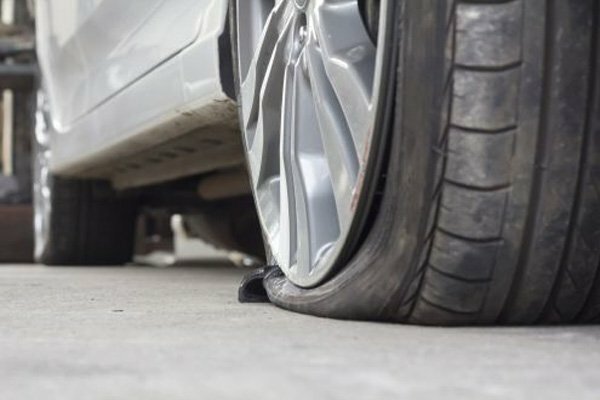 There are many facts about car’s tire that people don’t take notice of. One of those is that the way you inflate a tire will affect its lifespan. For example, overinflating a tire makes it too stretched and not elastic enough. On the other hand, underinflating it will result in the unbalanced driving experience. Both of the cases do not only worsen your driving experience, but they also do harm to the tires, and in a rare situation, they may lead to severe accidents. Then, how to know if your car’s tires are properly inflated? The answer is very simple! Look at the side of each tire, and you will find a psi number which tells you the limit of the tire. Keep in mind that you should just pump your tires slightly below those numbers. 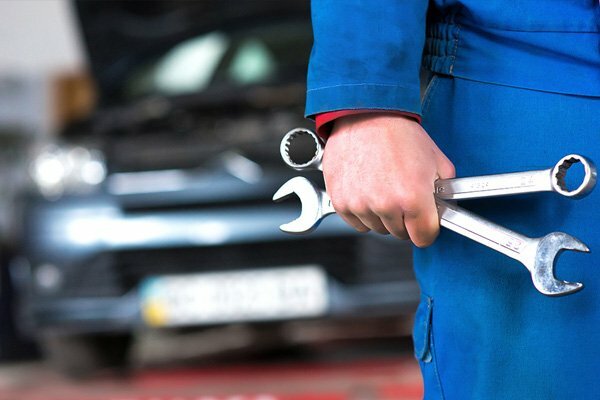 Your owner’s manual will tell you the most appropriate fuel for your car, how often you should have a routine service like fluid changes and tire rotations, and much more information. Therefore, if you read the manual carefully before driving your brand new car, you can save a lot of time doing Google search.